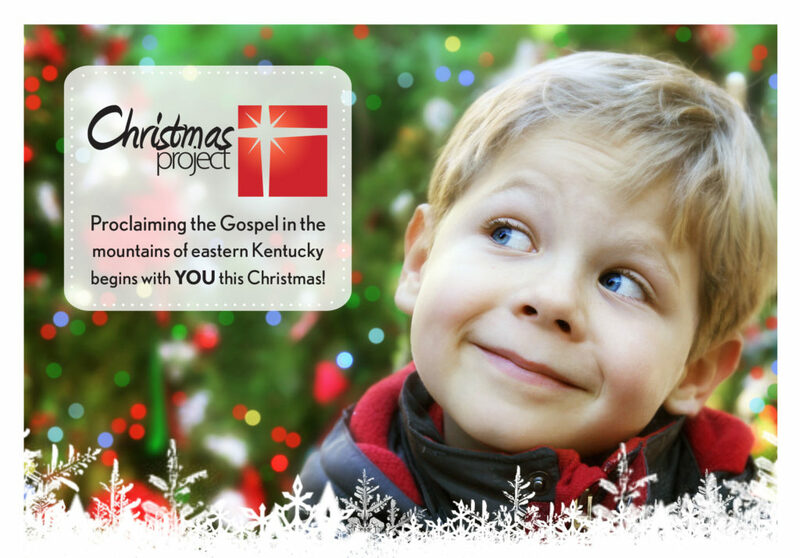 We assist parents of disadvantaged families in Eastern Kentucky by helping them give their children quality gifts each Christmas. Throughout the year, GAP collects new toys and age-appropriate gifts and stocks a toy room at our warehouse. In December, parents are given an opportunity to go through the toy room and select gifts which they can give to their children on Christmas. We also work in cooperation with the managers of low-income apartment complexes to gather names of needy families. The gifts are then carefully selected by our staff, with each child in mind, and given to their parents so they can personally give the gifts to their children. 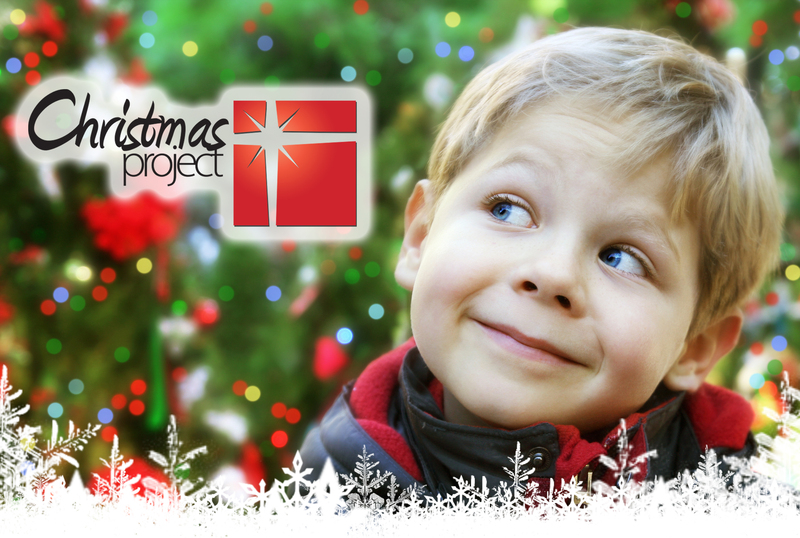 You can partner with God’s Appalachian Partnership in reaching out to needy families this Christmas by sponsoring gifts for a child. $32 of each tax deductible sponsorship will be used to purchase gift items to stock our toy room and $3 will be used to cover the costs of running the Christmas Project. Children also get an opportunity to pick out gifts for their parents during our Children’s Christmas Store. Mission team members assist the kids with picking out gifts and wrapping them while parents are treated to snacks as they wait. The mission team shares the story of Christmas through a special presentation to the kids and their parents.